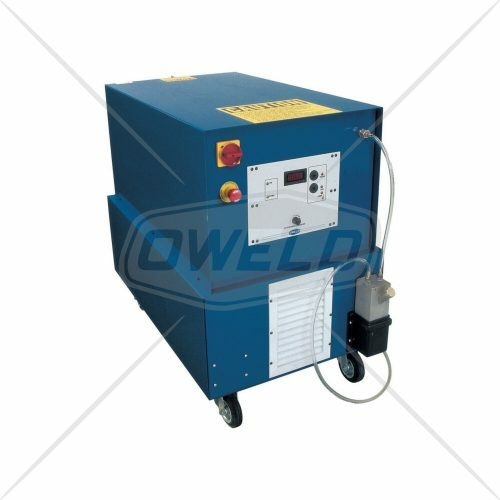 Oweld gas generators convert distilled water into oxyhydrogen gas. 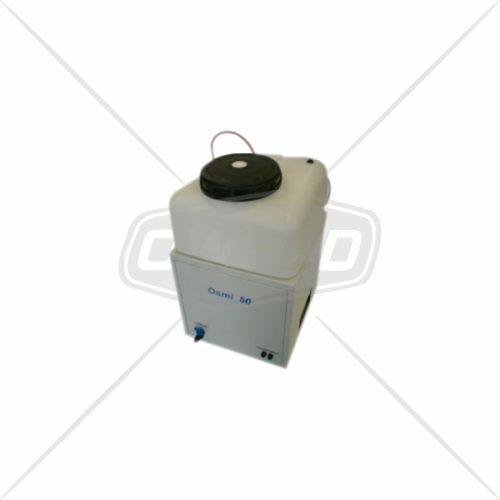 The gas generated replaces the conventional gas cylinders (i.e. the most commons oxy-acetylene and oxy-LPG). 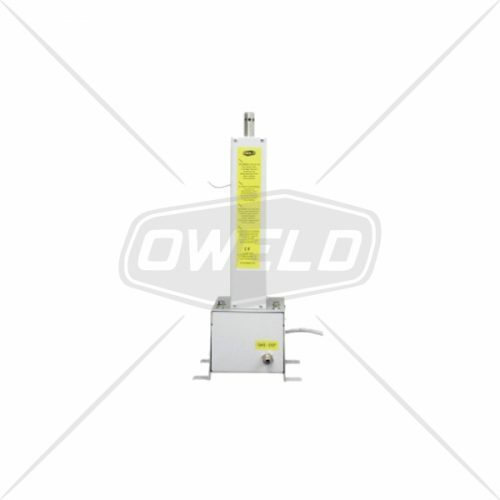 With the Oweld oxyhydrogen gas generator model 20000HD and 30000HD, Oxyweld offers a technology that is designed specifically for multi-purpose applications in transformers industry. 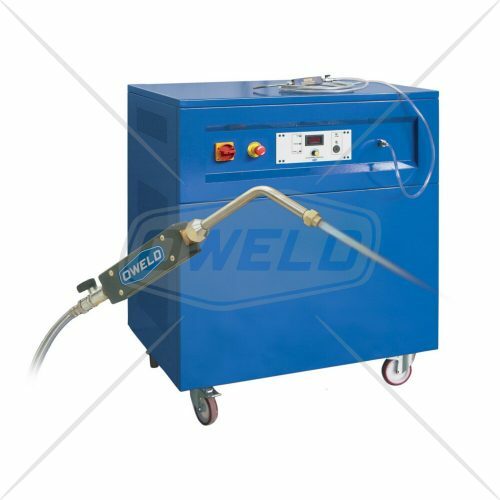 Since Oxyweld developed the first oxyhydrogen gas generator in 1981, with the time was able to continually optimize the performance, quality, reliability and accuracy of its products. 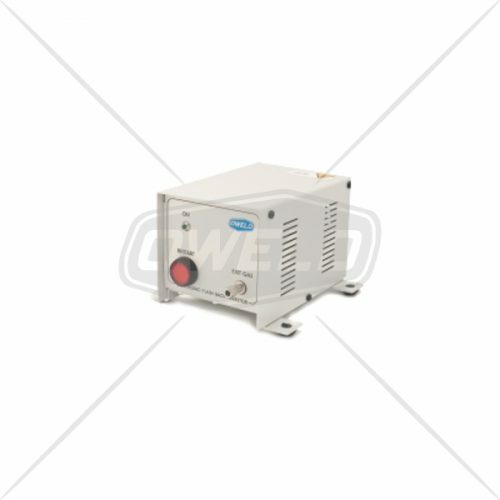 A more recent result is the oxyhydrogen gas generator model 20000HD and 30000HD, a versatile series, heavy duty, able to perform two jobs: BRAZING and CTC CLEANING, for power and distribution transformers industry. 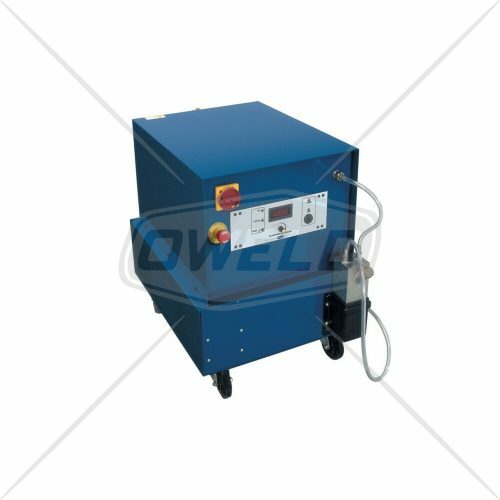 The internal technologic evolution is designed for multi-purpose applications and enables brazing of copper, aluminium and brass. 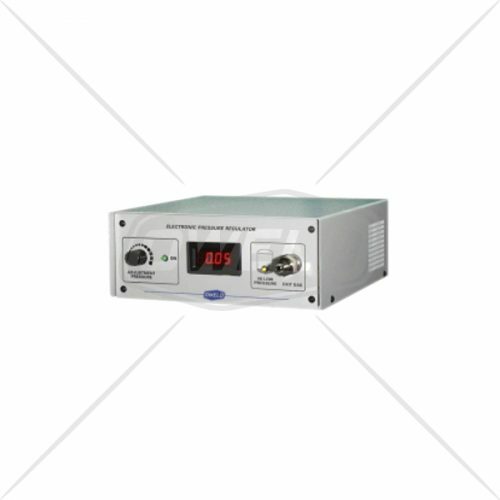 Thanks to the gas capacity, these two equipments are suitable for small and big cross sections. 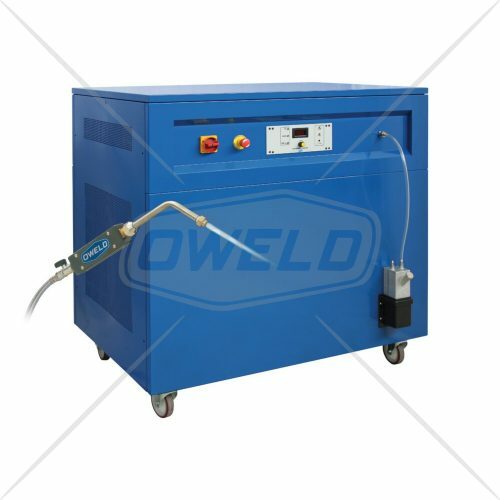 The brazing results impress with the superior electrical conductivity and strength of the connections. For the CTC the cleaning, rapidity and facility of carry out the job. 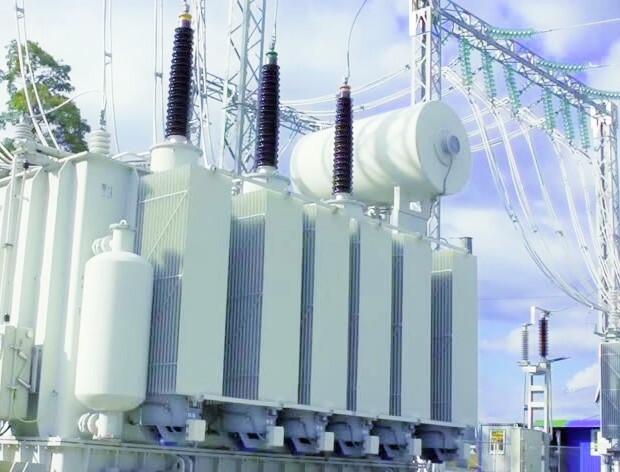 On the control side, these gas generators are user-friendly and the intuitive front panel supports operativity and functionality.